Welcome Geos & Exploration Managers! 2017 Adventures of the Boomer 'Shroomers! - Joy finds a Golden! 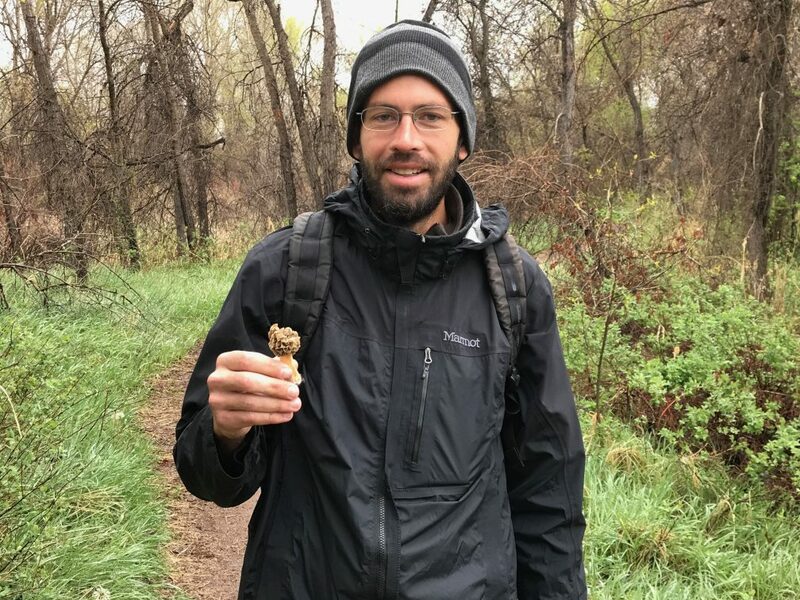 Danny Pavlovsky finds THE first Golden Morel! In the rain, Danny takes us to his secret morel spot. The Dude knows some of the best spots for Late-April/Early-May sprouting. Thanx Danny. Adventures of the Boomer 'Shroomers! - Joy finds a Golden! Adventures of the Boomer 'Shroomers! - Matsutake Time! Adventures of the Boomer ‘Shroomers! 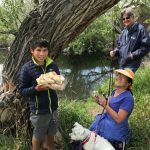 – Joy finds a Golden! 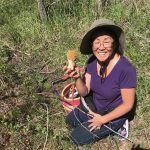 As an amateur mycologist, I love to eat and study the wild mushrooms which grow in my suburban neighborhood and the surrounding forests. Click here to view pictures of some of the mushrooms growing in my Green Mountain neighborhood. Or to check out my mushroom blog, click here. 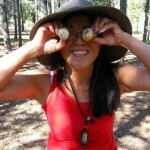 For more information about Colorado mushrooms, check out the Colorado Mycological Society and browse their site. 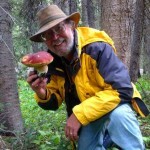 Copyright © 2019 Crebs - Terry J. Crebs: Geophysical consultation, amateur mycologist, and cook extrodinaire.